Introducing The Modena Collection: handmade in the heart of the Italian countryside. Modena is the home of fast cars (Ferrari and Maserati are based there) and the exceptional attention to detail you'd expect. 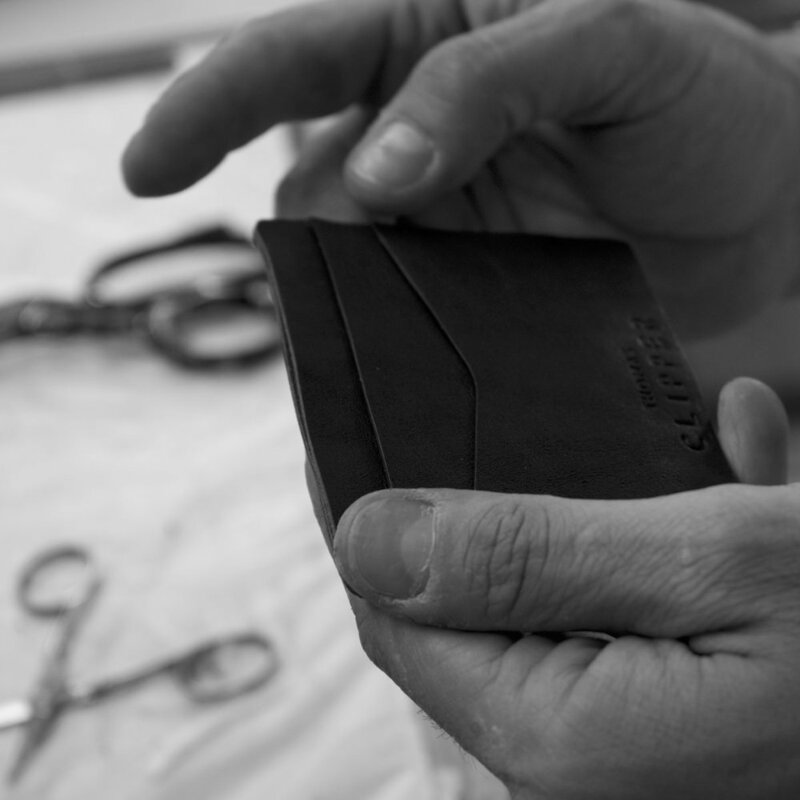 We are busy making a leather passport holder, a minimalist card holder, a laptop sleeve (for up to 13 inch laptops / similarly sized tablets) and three new travel bags. 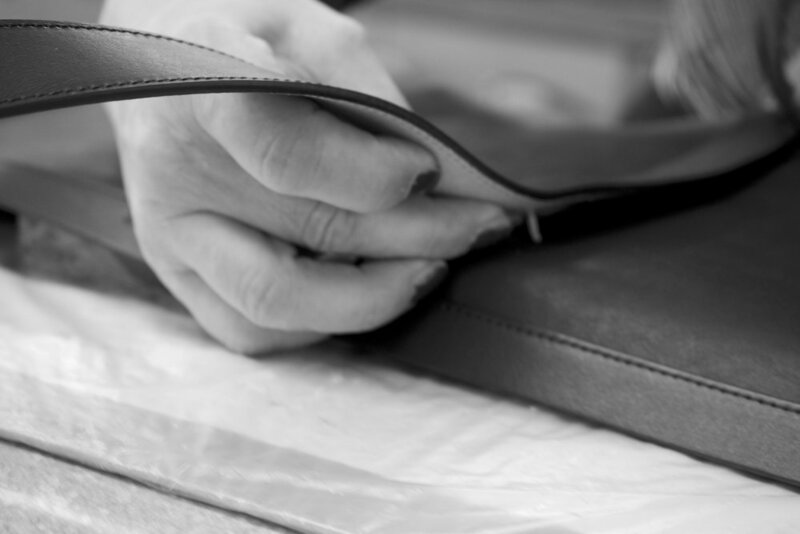 Each piece in the collection is handmade from start to finish by a team of artisans often with decades of experience as masters of their craft. The leather used is from a tanner on the banks of the Arno in Tuscany, vegetable tanned and full-grain, from European cattle for best environmental impact possible and, of course, the best quality in the world. Each piece is truly unique: adorned with the GPS co-ordinates of the workshop and the individual product number from the small batch run. Coupled with vegetable-tanned leather which develops its own character and patina as it travels with you, each piece will be individualised to you. 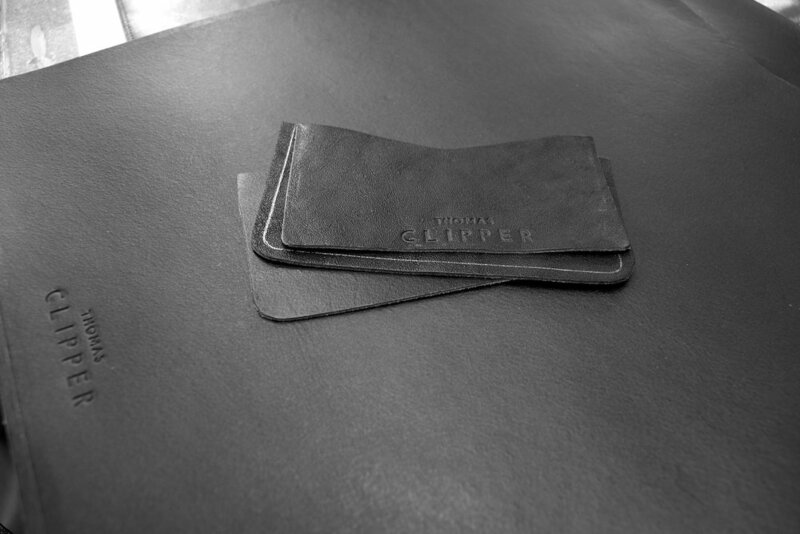 We know you expect nothing less from Thomas Clipper. We'll be crowdfunding the collection from 30th August. Stay tuned.